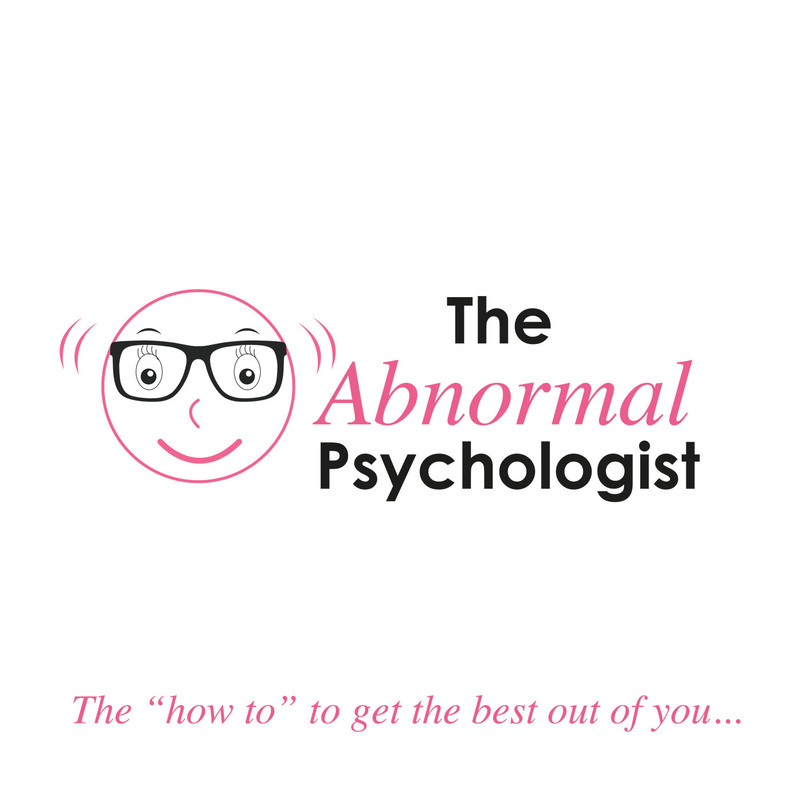 Carrie’s podcast “The Abnormal Psychologist” Giving you the “how to” to get the best out of you? The abnormal reflects imperfection – that she is a woman, wife and mother before she is a clinical psychologist and therefore has worries and bad days too just like everybody else. However, her clinical knowledge and experience allows her to draw on strategies that she has seen assist others, …and herself. On the podcast she chats about everyday mind, body and life matters to inspire listeners to have the life that they want. 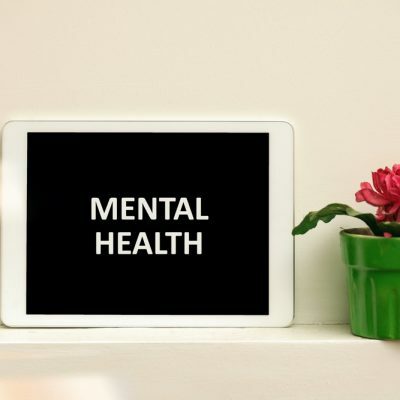 There are discussions and interviews around how to improve everyday mental health, nutrition, movement and exercise as well as health and lifestyle product reviews. The interviews are with both everyday people and experts in their field. Carries relaxed conversation with interviewees gives the listener opportunities to reflect on their own experiences and gain insights into strategies to create positive shifts in their lives. A wonderful chat with Rob Gray about his work as an art therapist and as a psychologist. He also weighs in on all of this mindful colouring business. Hear how we can use creativity for our own healing and health. A lovely chat with Dr Claire Merrick Chiropractor on transformation, being stuck, and surrendering. Sometimes we don't know the answers - what do we do while we wait for the answers to show up! 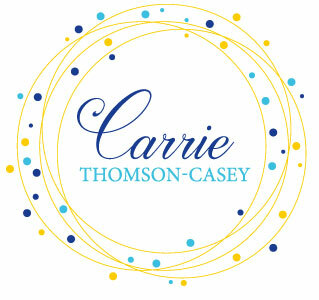 Carrie expands on her topic from The Wellness Summit on what do we know about creating change. Knowing what we know - what are we willing to fight for in terms of health changes. 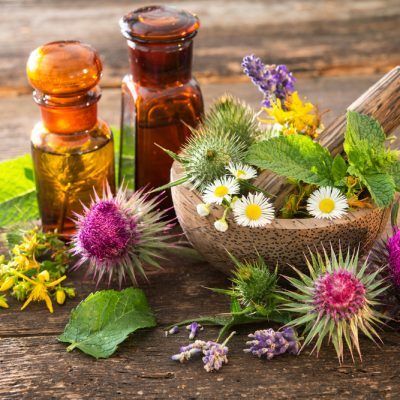 Dr Rachel Wyndham shares her experiences and knowledge on women's health from both a general practitioner and naturopathic perspective. Listen to my chat with Nat Cook - Beauty Therapist with 25 years experience - about what goes on behind curtains, wax pots and mascara wands. What is our perception of what beauty means too us.